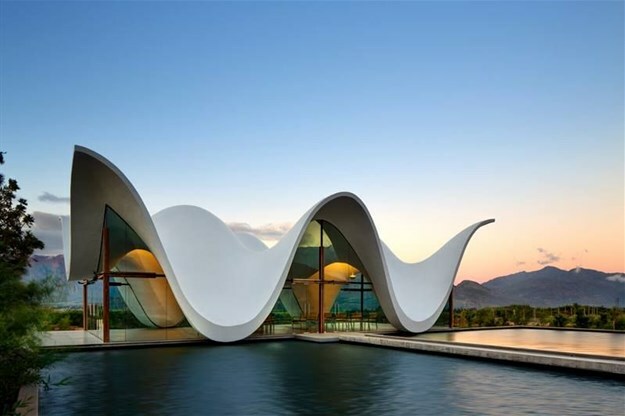 Known and insta-famous for its iconic flowing wimple-shaped wedding chapel, BOSJES farm in the Breede Valley not only offers a dramatic venue and backdrop for weddings but also so much more. 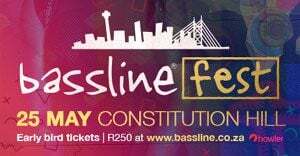 I give my top five reasons why you could pay a visit to BOSJES. 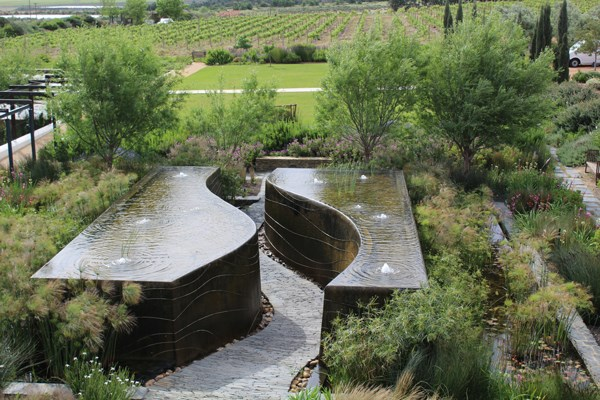 Including an elevated labyrinth, dramatic water feature, spiral mound and of course beautiful flora, from fynbos to lush tropical plants, the BOSJES Tuin is an amazing place to take a relaxed stroll. 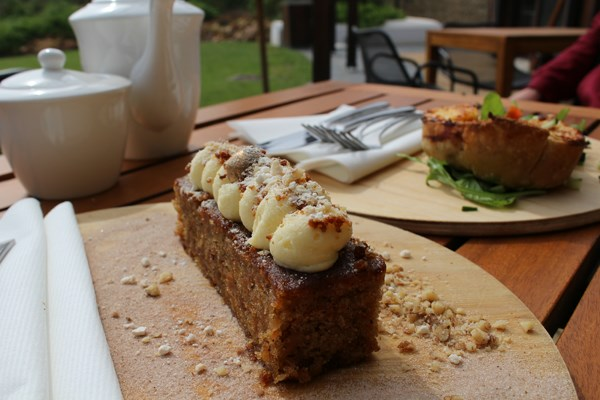 Nestled inside the garden is a sunken area which houses the BOSJES Tee-tuin serving top quality light bites, think perfectly pastry crumbly quiches and decadent carrot cake and scones. It is open from 10am to 5pm Wednesday to Sunday. 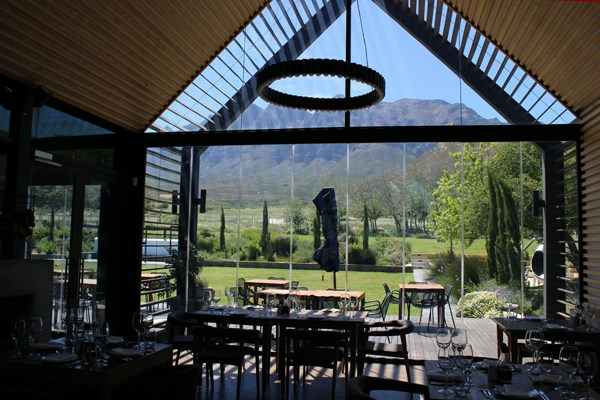 Created by Master Chef SA judge Pete Goffe-Wood and steered by chef Kim Cox this beautiful bistro-style restaurant offers elegant décor, eye-catching views and some seriously delicious dishes. 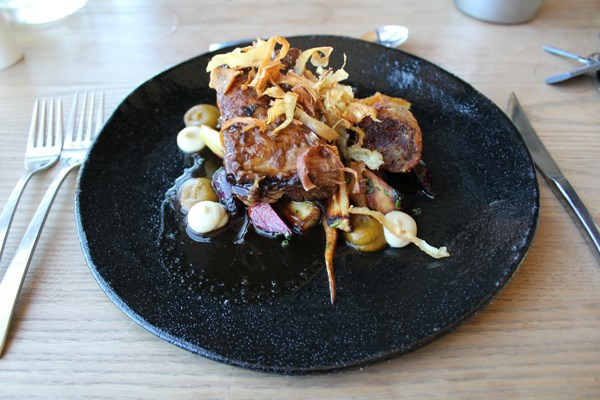 Think Tempura duck livers and pickled cucumber or a warm beetroot, rocket, gorgonzola and walnut salad for starters. 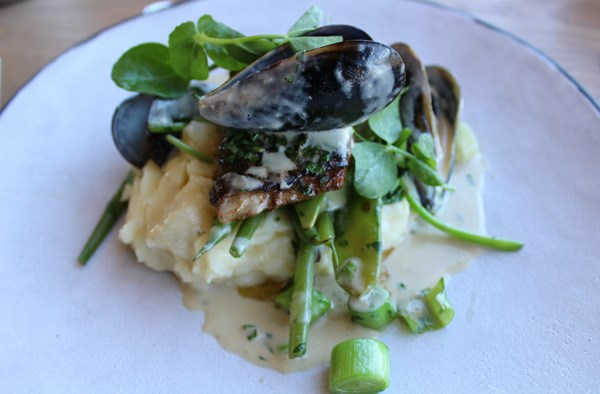 Followed by pan-fried line fish with creamy mash, baby vegetables and a muscle velouté or slow braised beef short rib with roasted parsnip for mains. For dessert, you may expect items such as a trio of ice-cream, rich chocolate torte, or a creamy lavender infused crème Brule. 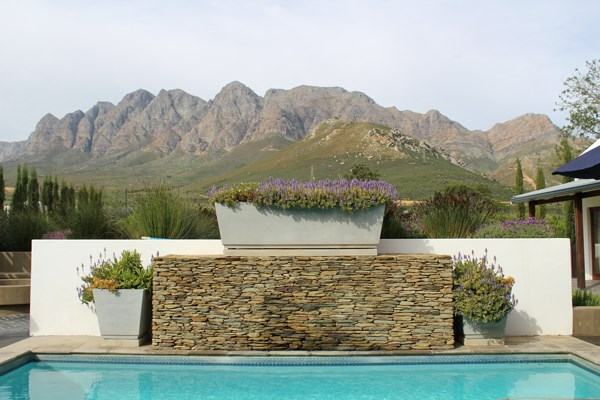 Accommodation is offered at the Die Skuur guesthouse, once an old barn this building now includes five luxury suites, pool and lounger deck all tastefully decorated by Liam Mooney Interiors. 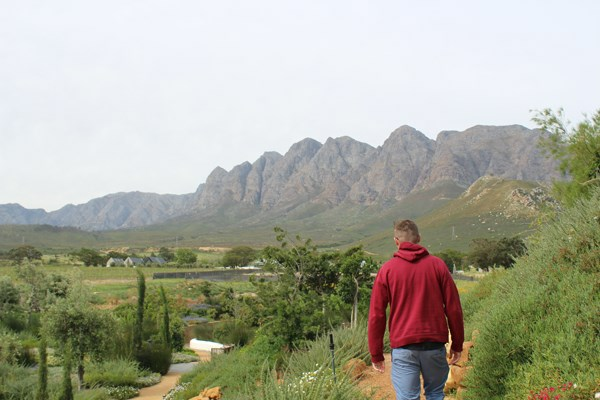 The farm is situated beneath the Waaihoek Mountains and offers some beautiful hiking trails along the foot of the mountains. 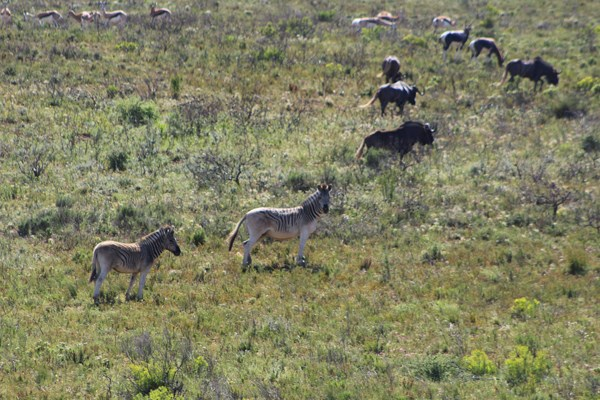 A five or 10km trail is offered to guests with the possible sightings of zebra, wildebeest, eland, bosbok, giraffe, and many birds. 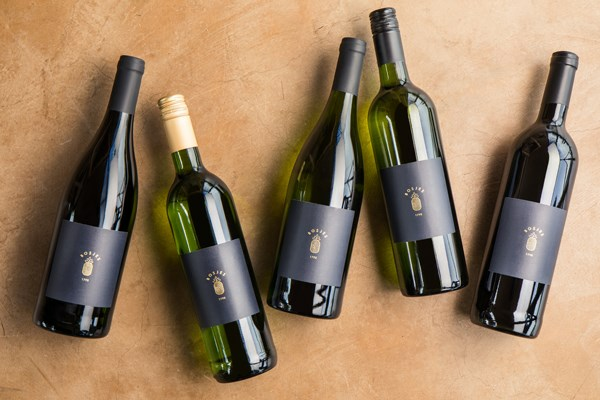 Bosjes recently launched their elegantly packaged range of bespoke wines blended by Cape Wine Master Allan Mullins. 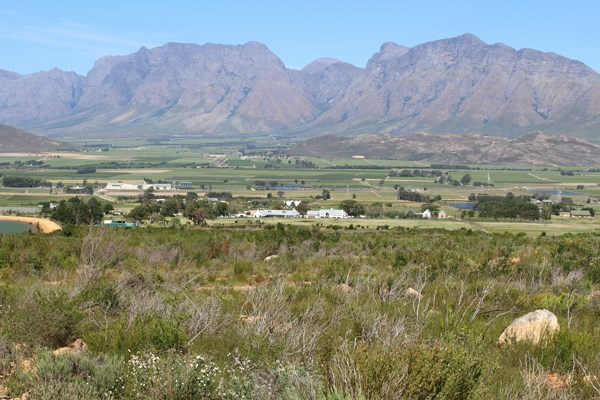 The range included the BOSJES House Red, a Cabernet Sauvignon-based blend that incorporates Shiraz, Pinotage, and Merlot and a dash of Portuguese cultivar Touriga Nacional. 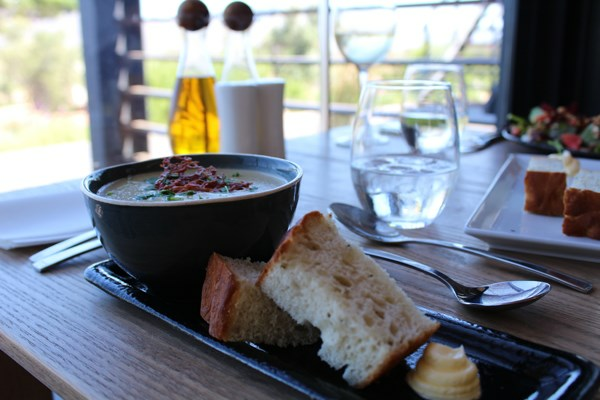 As well as the BOSJES House White which has a foundation of Chenin Blanc with a healthy splash of Viognier. 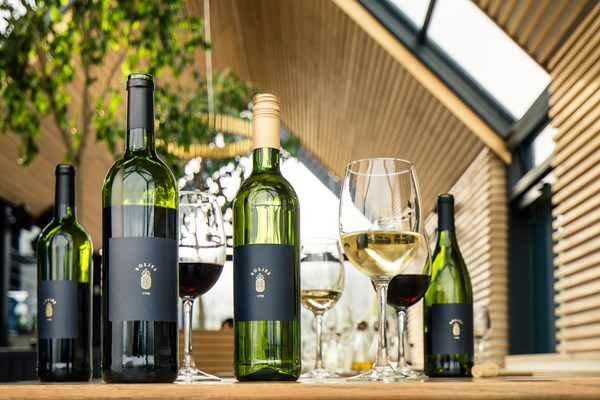 Alongside the house blends, BOSJES offers four single-cultivar wines, a Chenin Blanc, a Sauvignon Blanc, a Pinotage and a Cabernet Sauvignon. 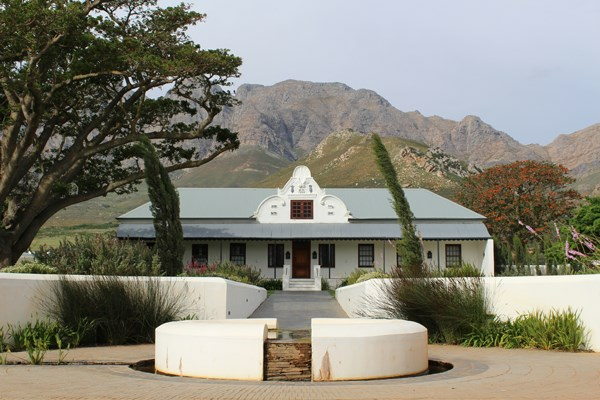 The new range of BOSJES Farm wines is only available on the estate at the BOSJES Kombuis or for weddings and other special occasions.